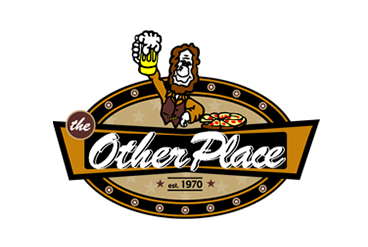 Online ordering menu for The Other Place (Clive). Welcome to The Other Place in Clive, Iowa! We serve pizza, sandwiches, wraps, burgers, subs, pasta, and more! Don't forget to try our wings and soup! Find us west of I-35 near the corner of Northwest 128th Street and University Street. We're near Campbell Recreation Area and Methodist West Hospital. Order online for carryout or delivery!